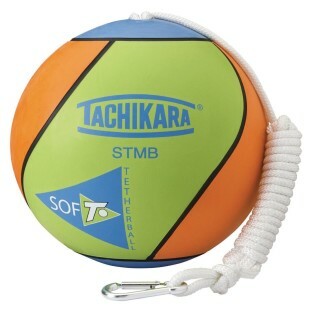 Yarn-wound tetherball with extra durability with a foamed rubber outer cover for a softer feel. Includes rope and caribiner for attachment. Really soft and kids love it! The best tetherball yet to use!